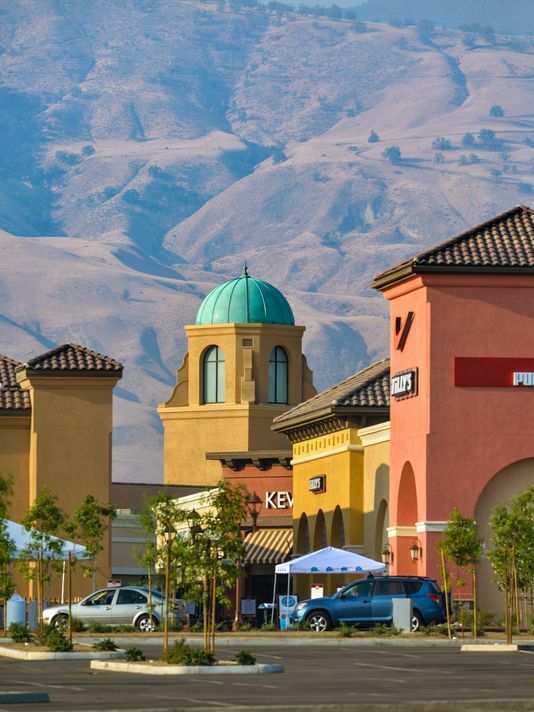 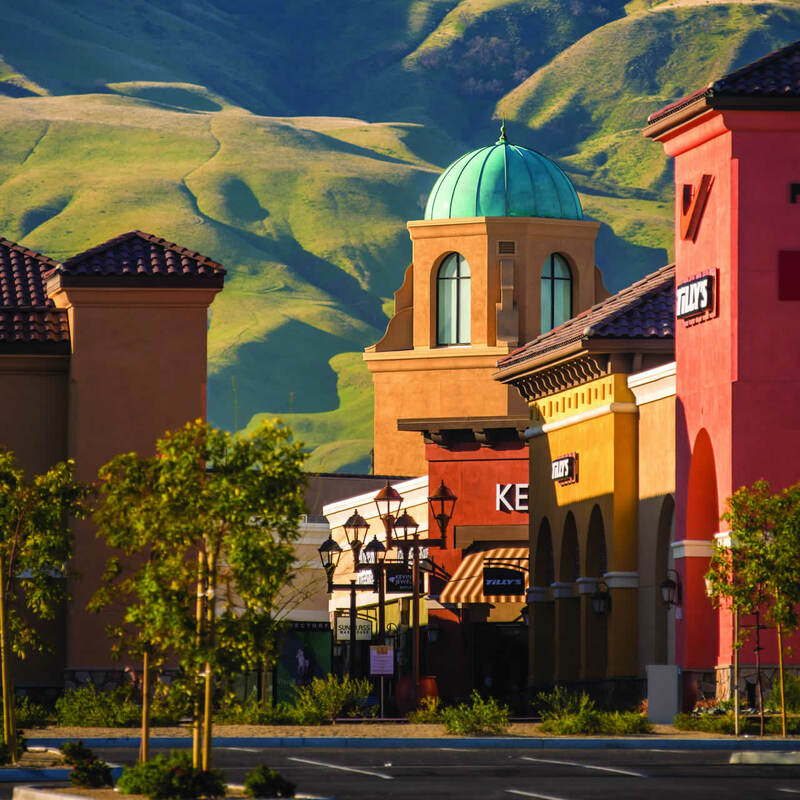 The Outlets at Tejon is California's new brand in outlet shopping, offering impressive savings of up to 65% at more than 70 designer and brand-name stores. 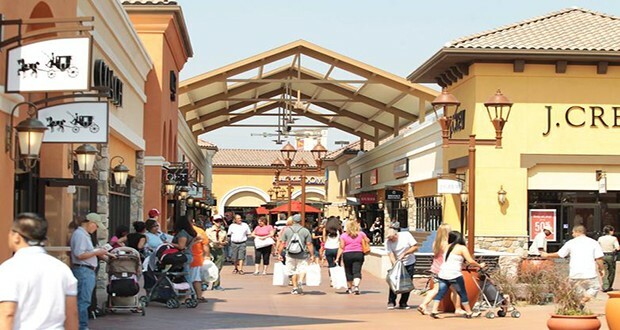 From classic styles and the latest fashion trends, to must-have accessories and home goods, stake your claim on the brands you crave ... at prices you can't imagine. 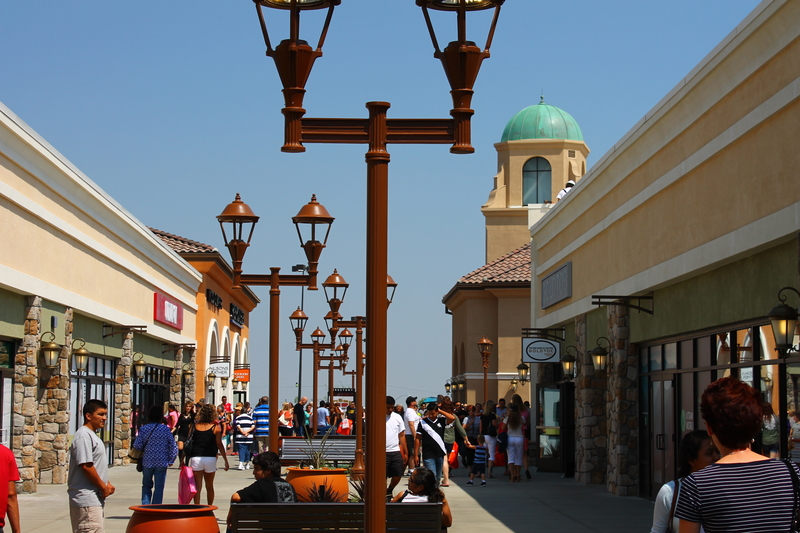 Located on I-5 between Los Angeles and Bakersfield, just south of the Highway 99 interchange.